Each January, I like to set myself some new goals to try and achieve in the year ahead. Not so much New Years resolutions like "work out every other day" or whatever, but more general goals that I can work towards. This year, there seem to be themes of creativity, travel and being a bit more adventurous. Sounds good, right? 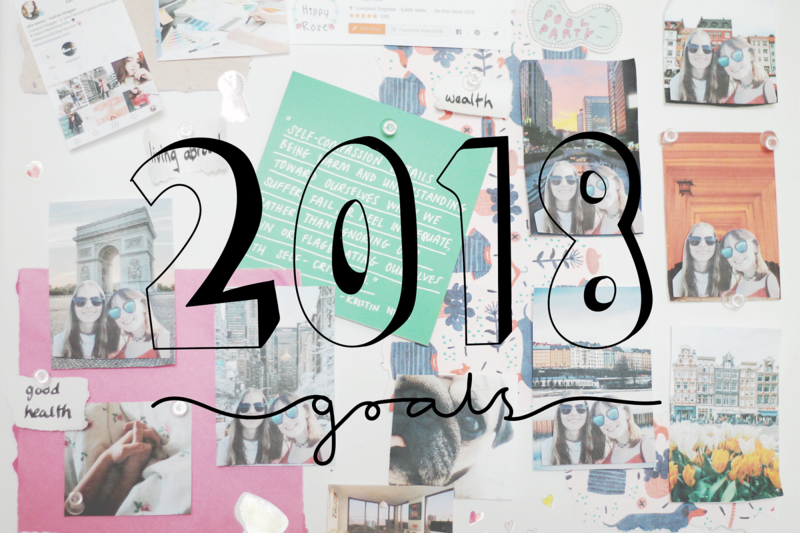 So here are my goals for 2018 alongside some illustrations (already achieving one of my goals, yes!) which you're all more than welcome to save and share to keep you going in 2018. Happy New Year guys! 1. Be more creative with my content. 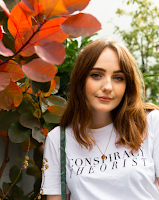 Sometimes, I find myself taking blog pictures without really giving it much thought, and end up kicking myself afterwards for not going the extra mile. I know I can push myself to be more creative with my content, I just need to spend more time thinking about how I can put my own creative spin on things, and that's what I'm going to do in 2018. 3. Go somewhere I've never been in the UK. Not only do I want to see more of the world in 2018 seeing as I well and truly got the travel bug in 2017, but I want to travel more in my home country. I haven't been to Scotland since I was a little girl, so Edinburgh could be next, or Brighton, Bristol or Sheffield. If you have any travel guides make sure to link them below! 5. Go on another European city break. So far, me and Beth have been to Berlin and Milan, and are both desperate to explore more of Europe, especially after our post-travelling blues. I'm thinking somewhere in Scandinavia.. Any suggestions? 6. Do more illustrations. Drawing is something I really enjoy, but I've found myself doing it a lot less over the past few months. Here's to doing more illustrations in 2018, starting with this post! 7. Get better at replying to people! I'm one of those people who sees a message, replies to it in my head but ~actually~ replies to it hours or days later. Then I feel awful and it's just a bit of an endless cycle, really. This is something I absolutely have to tackle in 2018. 8. Practice The Secret more. When I was in sixth form, I practiced The Secret every day, and I really saw the pay off. Unfortunately I fell out of the habit, but 2018 is the year I get back to my positive, hippy self. I even started early on this one and made my vision board with Craig. Watch our collab video to see what I'm aiming for. 9. Do karaoke. This one is really random, I know, but it's something I've always wanted to do. I can't sing one bit, but I still love to belt out my favourite songs and think karaoke would be a great laugh. Any takers? 10. Get a tattoo. I've probably said this one in previous New Years resolutions gone by, but this time I have more of a solid plan. Me and my bestie Beth have agreed to get matching tattoos, as 2017 was a pretty wild year for us, both good and bad, and we want something to symbolise how strong we've been. I think this one is a pretty great idea, myself. And there we have it, my top ten goals for 2018. What are your goals or New Years resolutions? Let me know! 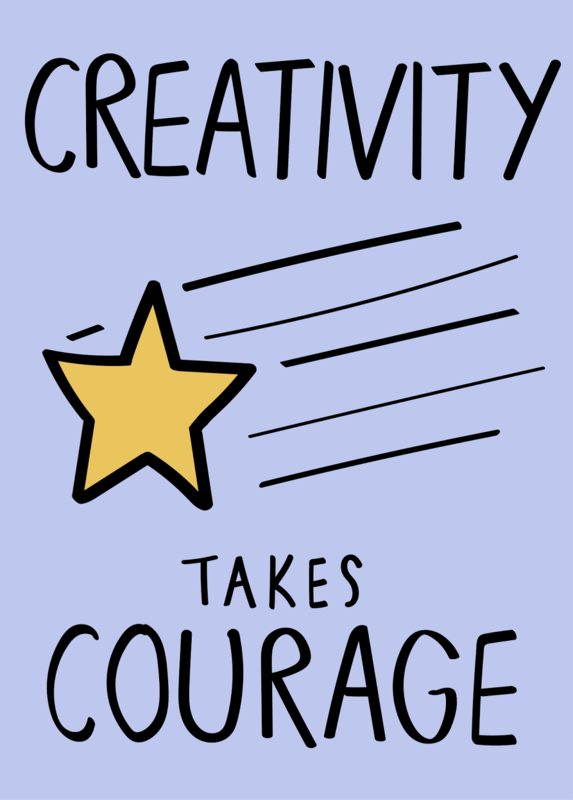 Love this post - creativity is definitely something I need to get to grips with :)Happy New Year! Your blogging goals are excellent. 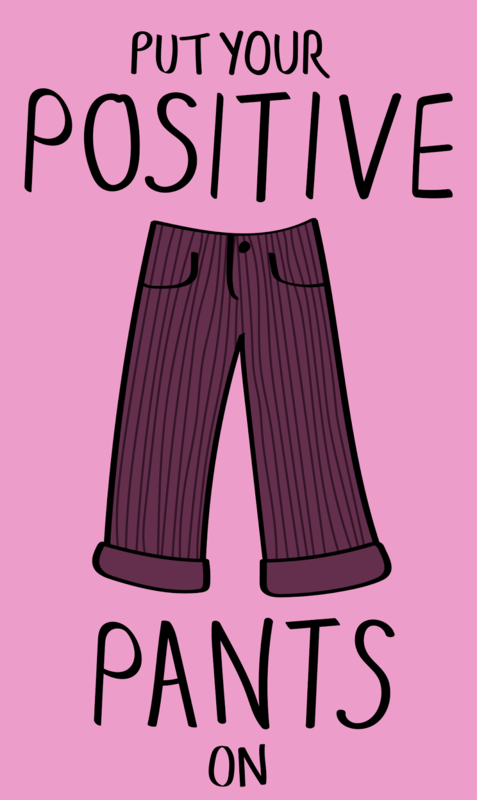 I love those "Put Your Positivity Pants On" and Creativity Takes Courage" graphics!!! Best wishes for your year ahead!